Daniela Cambone is the Editor-in-Chief for Kitco News. 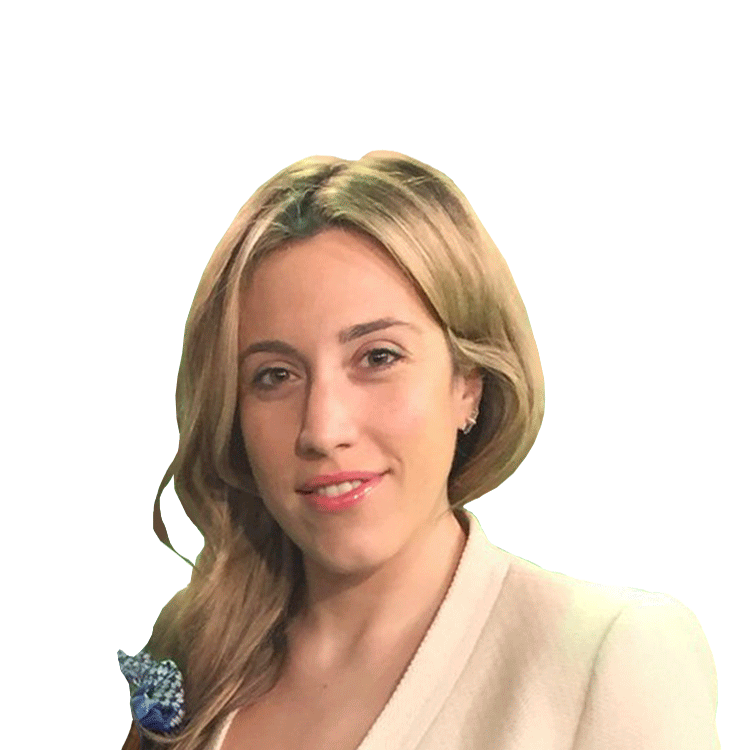 With over a decade of international experience, Daniela covers prominent industry events and interviews a number of leading analysts, financiers and political leaders for Kitco News. She began her career covering the Canadian financial landscape and later worked in Rome for five years reporting on the political and financial scene. Daniela holds a BA in Broadcast Journalism and a MA in Journalism & Communications.